It's already the last Free BIXI Sunday of 2018 offered by Manulife! On October 28, you can ride as many times as you like for free, as long as your trips are 30 minutes or shorter. This is a golden opportunity to try out or get back into using BIXIs before the season ends. Like last year, we’re offering you a way to end your day with splendour...a trip to the theatre! 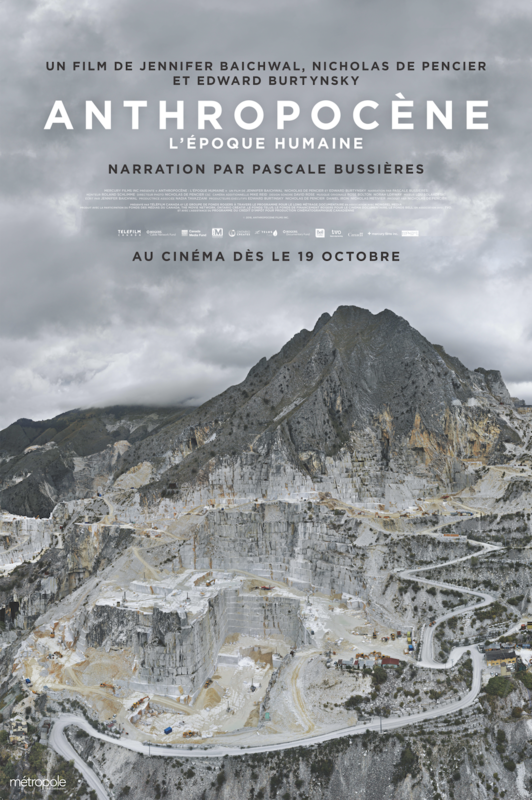 The brand new Cinéma du Musée (Montreal Museum of Fine Arts) is generously inviting Bixists to a showing of Anthropocene at 7:00 p.m. Narrated by Pascale Bussières, this “cinematic meditation” tells the story of humanity’s enormous impact on the planet. This earthshaking film will take you on a journey around the world. It really is a must-see! How can you get your two guest passes? On Sunday October 28, visit one of the following four stations, starting at noon. The first 50 arrivals will receive free passes for two (valid at the Cinéma du Musée only) from a BIXI Manulife valet for the showing that same night at 7:00 p.m. Please be aware, this coupon does not guarantee you a seat at the film’s showing. For security reasons, this coupon must be validated and exchanged at the Cinéma du Musée’s ticket counter. 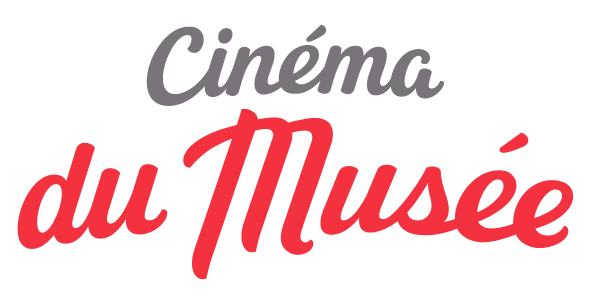 In addition to the evening at the Cinéma du Musée, the following promotion continues: 2 movie tickets for the price of 1 every Sunday night from 19 pm at Cinéma Beaubien and Cinéma du Parc by showing your BIXI key. Enjoy the BIXI and show!